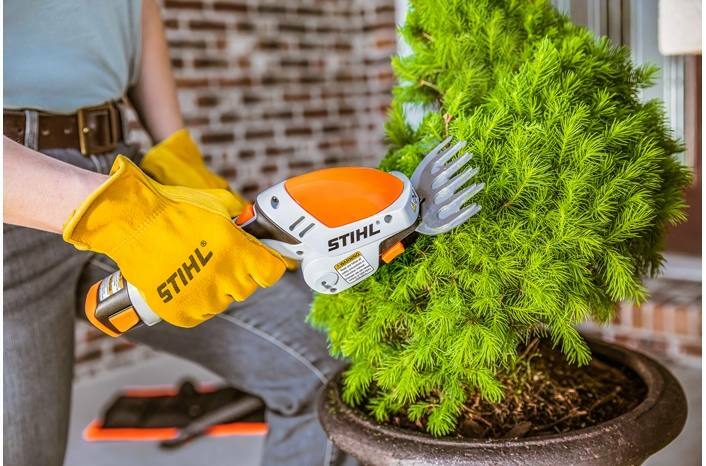 When it comes to touching up your trimming job or performing precise cutting of ornamental shrubs, turn to the HSA 25 Battery-Powered Garden Shears. 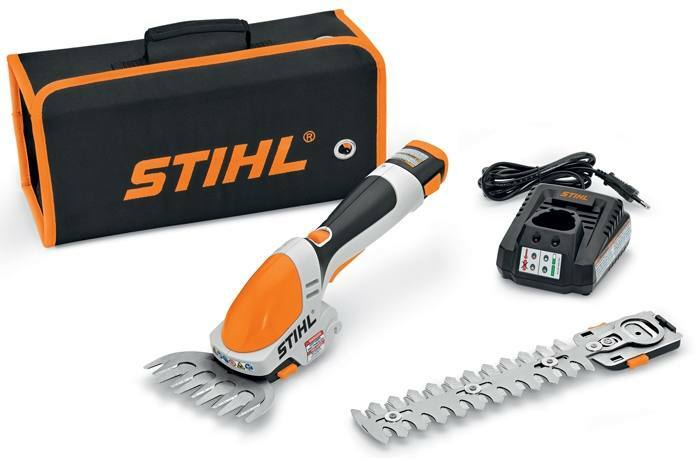 Part of the STIHL Lightning Battery System™ line of products, the HSA 25 is lightweight with a rubberized handle for user comfort and secure grip. 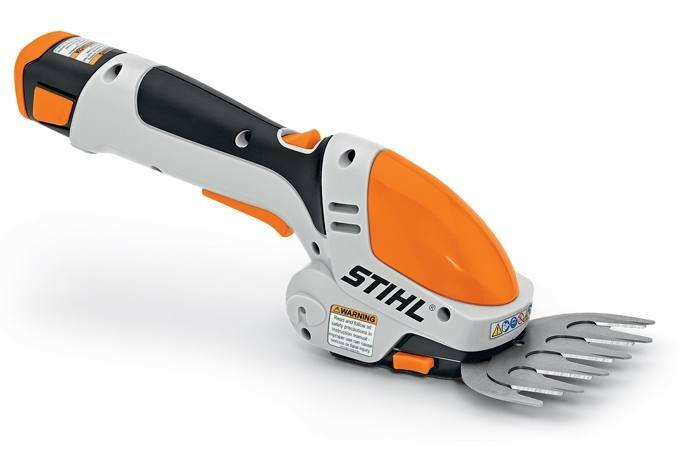 It features two attachments - grass shear and shrub shear - to meet specific trimming needs. 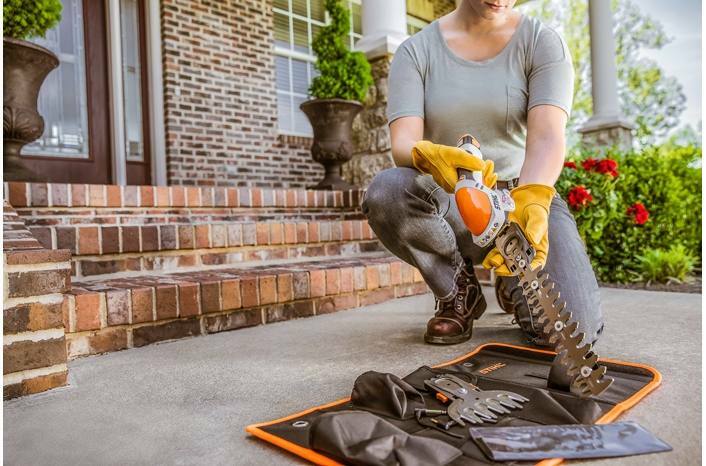 With run times of up to 110 minutes on a single charge, the HSA 25 allows users to complete tasks with clean, efficient cuts, and faster than with manual garden shears. 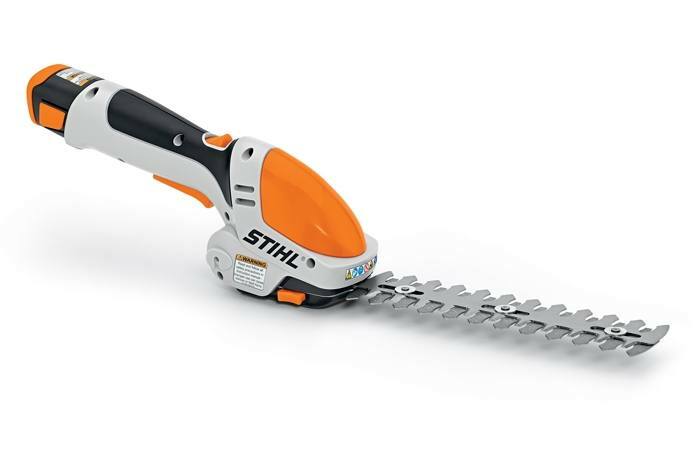 This product is the first STIHL tool designed for detail-oriented trimming tasks and is ideal for urban or suburban homeowners living in noise-sensitive areas. The HSA 25 comes in a kit including a carrying bag, battery and charger for convenient transportation and storage.